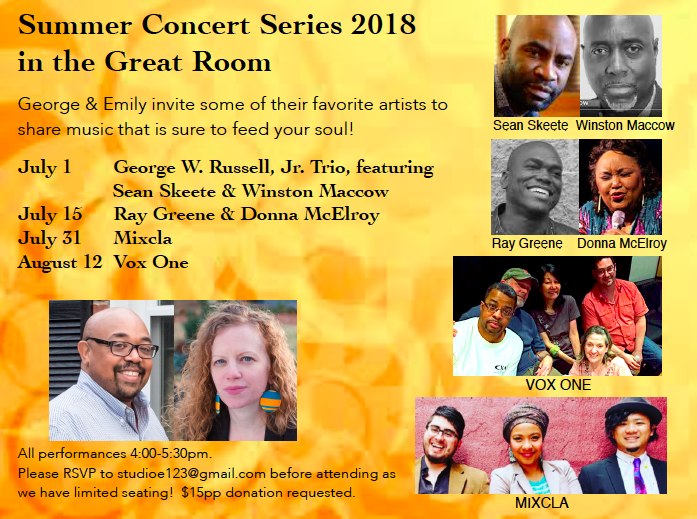 Hey, Ya’ll, I share the bill with Ray Green, of Tower of Power fame, in the Great Room at Berklee on July 15! I hope to see you there. It’s going to be a great show!